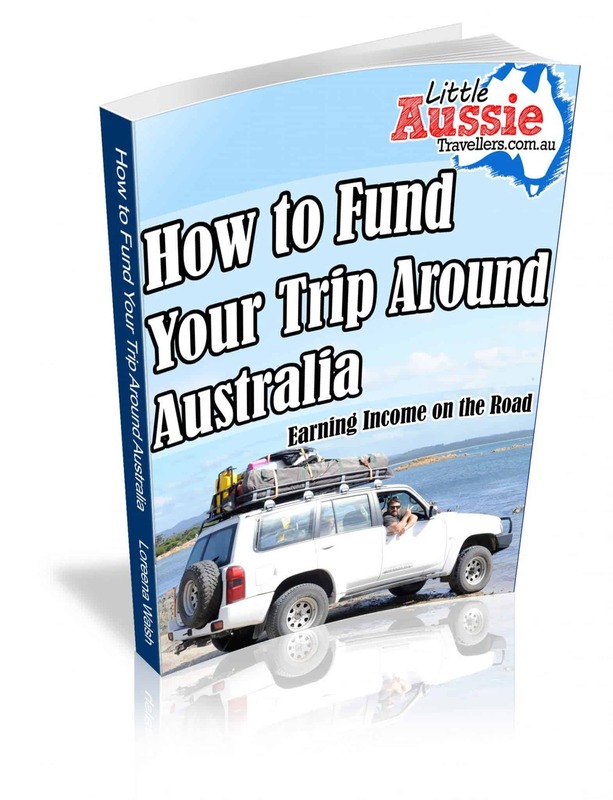 Our passion for exploring the best things to do in Australia, began in our home state of NSW. The first places we explored together as a family, were all reasonably close to home, and they are still some of our favourite things to do today. We’ve been away for 6 months, but returning back to familiarity brings with it a sense of contentment, and belonging. So, in the spirit of being back on familiar turf for a while, here’s our favourite things to do in NSW with kids. We lived in Dubbo for around 8 months as we prepared for our long term travels, and Taronga Western Plains Zoo became our second home. Full of open spaces where animals of all shapes and sizes roam, we’d often pass the time by driving around the zoo, taking in the precious and often funny antics of the animals. 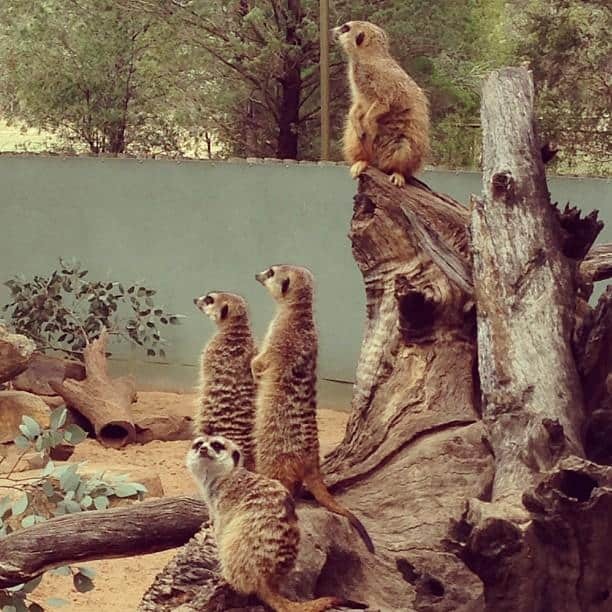 One of our favourites at Dubbo Zoo are the Meerkats who never fail to make us laugh. When we’re visiting Sydney, we also love spending the day at Taronga Zoo Sydney. The Gorillas are our favourites, there, or perhaps the seals, who put on a wonderful and cheeky show. Be sure to allow yourself a full day to visit either of the zoo’s, take hats and sunscreen on hot days, because getting out close to the animals ensures you make the most of it during your stay. 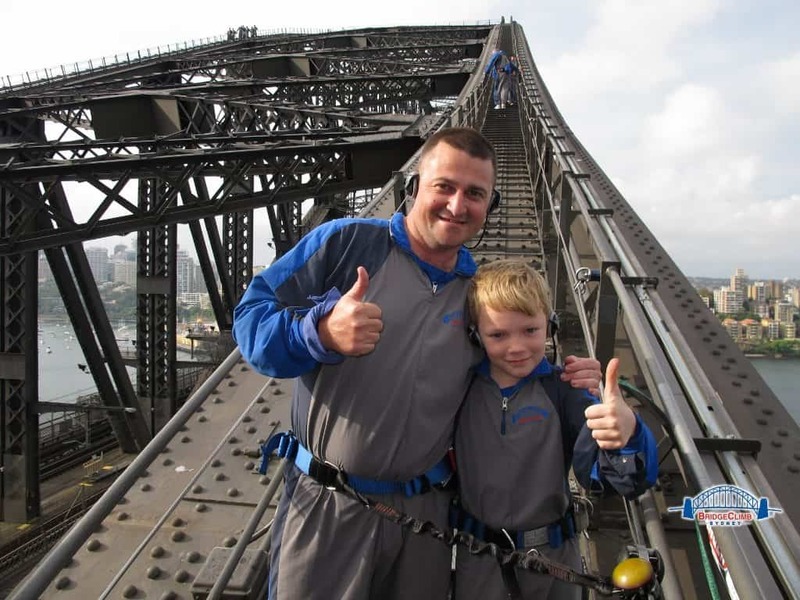 Climbing the Sydney Harbour Bridge is an experience that our eldest son still talks about over a year later. It’s high on the list of must-do things for both the younger kids once they turn ten, and it was a brilliant Father/Son bonding activity. The great thing about the bridge climb is that they have options for different tour lengths and different times of day, including evening climbs that allow you to see the sunset and glittering lights of the city. I can’t wait to take enjoy a mother/daughter moment when our gorgeous girl turns 10 so that we can share the experience together. 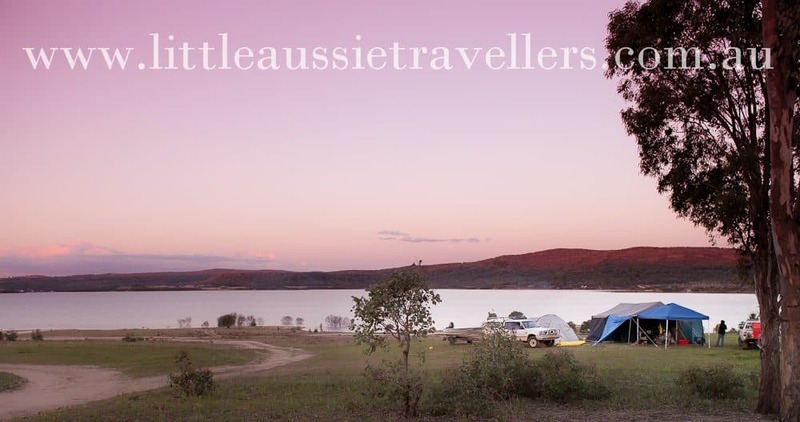 Copeton has to be one of our favourite camping destinations in NSW. We love the beach and the coast, but escaping to inland NSW offers a getaway of space, quiet and a sky full of nighttime beauty with stars that bound as far as the eye can see. We’ve written about our love of Copeton before, and nothing has changed. We’ll be visiting again this year without a doubt, as Matt has been camping there since he was a child. There’s lots of wildlife, fishing and just a great chance to kick back and enjoy nature. While we’re bush camping kind of campers, if you’re more interested in caravan park style facilities, then those are available too. 4. A day at the Big Banana. 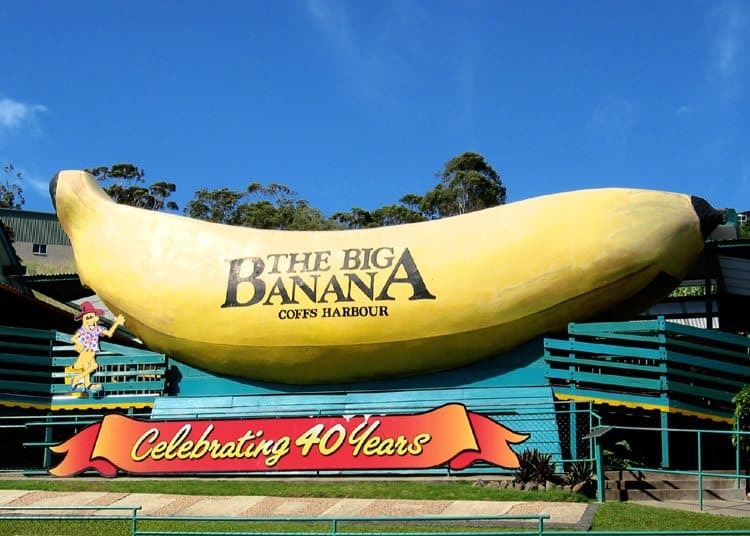 If you’re looking for a day full of fun options for the family, with activities that offer fun for all ages, then The Big Banana is the place to visit on the North Coast of NSW. With ice skating, tobogganing, water slides during warmer weather, and lots of other things to see and do, a day out here offers an awesome experience.